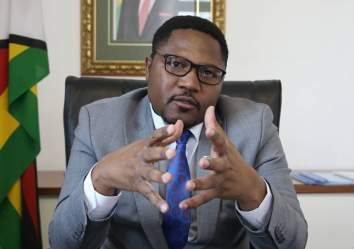 Utterances attributed to MDC Alliance Spokesperson, Jacob Mafume, that Zimbabwe had become a security threat to the SADC region and that the party would embark on a diplomatic offensive to mobilise support for regional intervention in the country cannot go unchallenged. Mafume told the media that the economic situation in the country was deteriorating and, as a result, Zimbabwe posed a threat to the region. 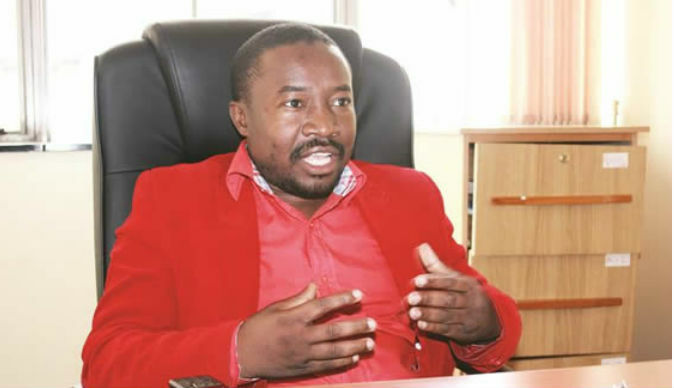 The utterances by Mafume not only constitute a threat to the sovereignty of Zimbabwe, but interestingly, it exposes the paucity of strategic thinking in the MDC and its desperation to besmirch the country's good standing for political expediency. The MDC has been on the rampage since losing the July 30 2018 harmonised elections. The party has pulled every trick in the bag to discredit, first the electoral environment ahead of the elections. 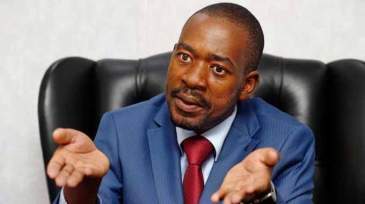 After losing the elections, the party has been shouting to anyone who cares to listen that the polls were rigged and that Nelson Chamisa won the presidential poll. The party filed a Constitutional challenge which fell flat of convincing the Court. 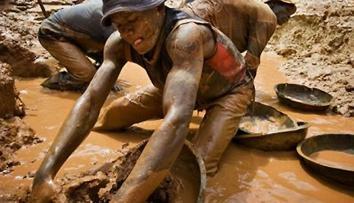 Thereafter, the party has embarked on demonstrations which have, however, failed to instigate mass revolt it expected. 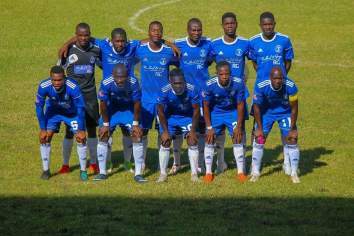 It is promising to roll out more demonstrations before the Christmas period, in a clear sign of desperation to continue hogging the limelight. Winning elections is not a matter of life and death. 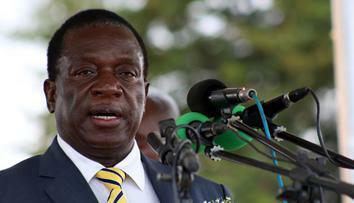 The party has now upped its offensive against the country by claiming that Zimbabwe now posed a security threat. Just recently, the SADC Executive Secretary, Dr Stergomena Lawrence-Tax was in Zimbabwe for consultations as President Mnangagwa is preparing to assume the Chairmanship of the regional body's influential Organ on Politics, Defence and Security Co-operation in August 2019. To those in the political know, that alone is a categorical endorsement of the political stability in Zimbabwe. 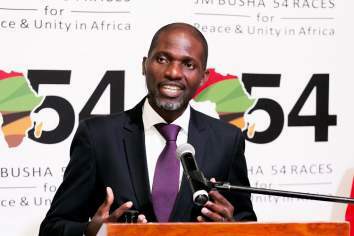 Zimbabwe's chairmanship of the strategic organ is an expression of full confidence the region has on the country's leadership to steer the region towards political stability and security co-operation. During her visit, Dr Tax stated clearly that the SADC region recognised the leadership of President Mnangagwa and actually looked forward to working with Government in resolving some of the sticking situations in the region. 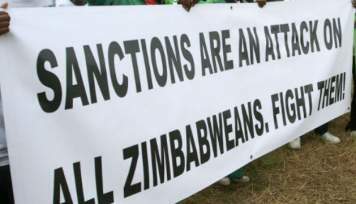 For the MDC to then think that SADC can classify Zimbabwe as a security threat is far-fetched and an expose on its lack of strategic thinking. 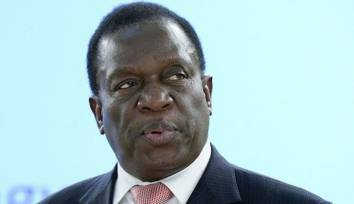 The MDC leadership is failing to ‘read' that their petition to the same SADC and African Union (AU) leadership contesting President Mnangagwa and ZANU PF's victory in the harmonised elections is a pointer to their failure to understand that these institutions have acknowledged Zimbabwe's electoral processes. 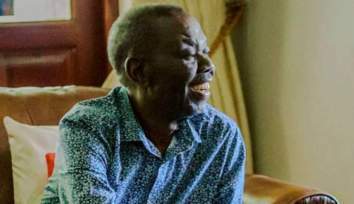 This lack of political acumen and subordination of national interests to individual interests has become the hallmark of the MDC kindergarten leadership that took over from Morgan Tsvangirai. The current AU Chairperson, President Kagame of Rwanda is on record congratulating Zimbabwe on the conduct of the harmonised elections. 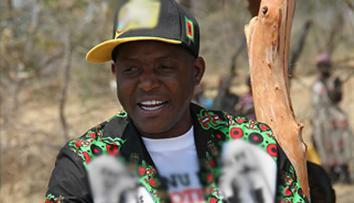 He actually called on all stakeholders in Zimbabwe to work together in resolving the country's economic challenges. 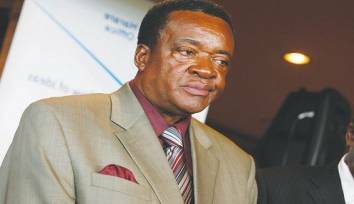 It is this same AU Chairperson the MDC is foolishly expecting to make a U-turn to support its claims of a political crisis in Zimbabwe. What poor political judgement!! The MDC leadership needs to understand that running around Africa and the world over making noise about ZANU PF will not change the reality of its victory on the ground. What mature and progressive opposition parties do is to acknowledge their defeat, introspect on causes of such a loss and map a way forward that puts the national interest ahead. 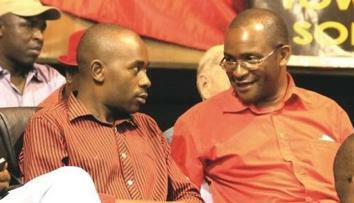 It is not only in Zimbabwe that an opposition party contests electoral results. Difference comes with swift acceptance of judicial rulings on such disputes and the need to move ahead. 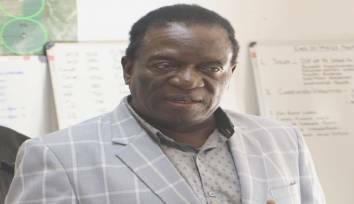 President Mnangagwa has reiterated that he is prepared to engage the MDC for nation-building initiatives. To then hear Mafume saying they are embarking on a diplomatic initiative to pile pressure on Government is a betrayal of the national interest for individual political expediency. The MDC is targeting current SADC Chairperson, Namibian President Hage Geingob for its vainful lobby. 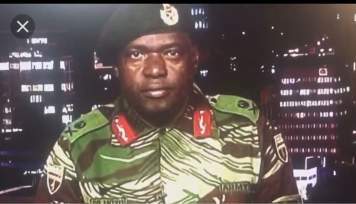 Reality is Zimbabweans made their political choices in July 2018 and that result will stand for the next five years. No amount of lobbying, vilification or sabotage will change that reality. 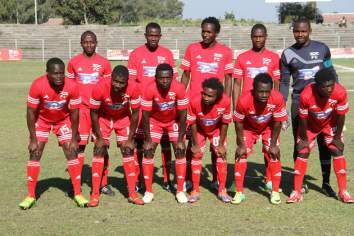 The MDC leadership is currently composed of impressionable ‘youths' who have taken to playing to the gallery on matters of strategic national importance. Look at the theatrical antics of the likes of Chamisa, Mafume, Happymore Chidziva, Chalton Hwende and company. 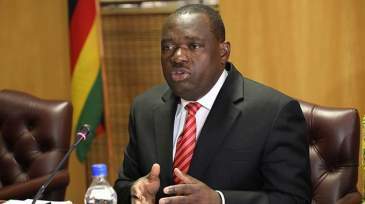 The few voices of reason, like Secretary General Douglas Mwonzora, Engineer Elias Mudzuri and Welshman Ncube are currently under the proverbial bus for standing up for national interests. The youthful leadership confuses borrowed media popularity with national popularity, hence their shock at the electoral loss. 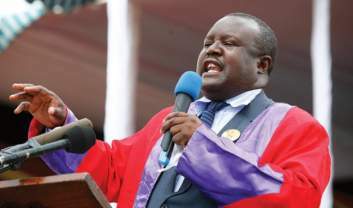 One hopes that the forthcoming MDC congress ushers in a responsible and mature leadership that puts national interests ahead of narrow political interests.